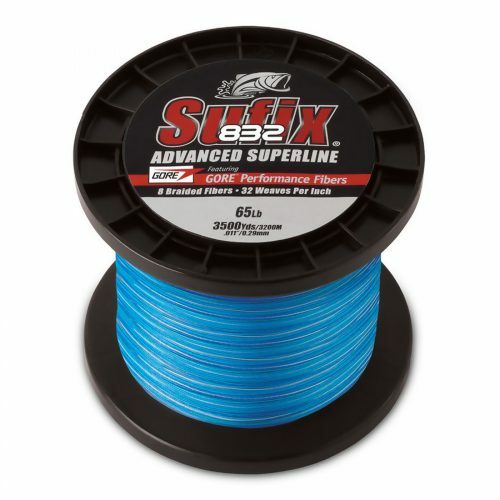 Nickel Titanium tooth-proof kink resistance and flexible leader wire. O-SEA-D Titanium Leader Wire allows you to raise your angling success to a higher level with Titanium Tooth-Proof Leader Wire. 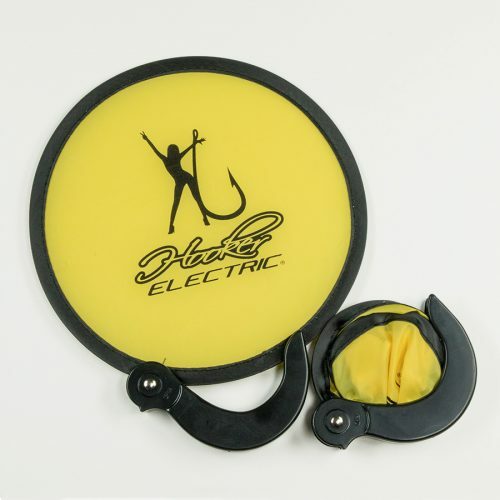 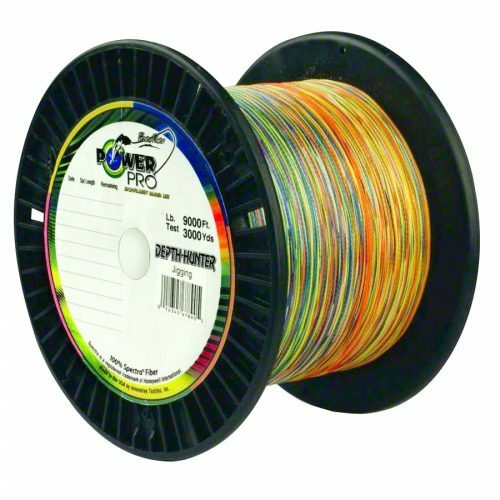 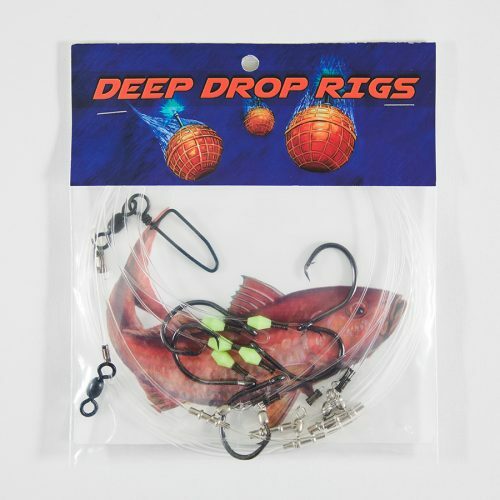 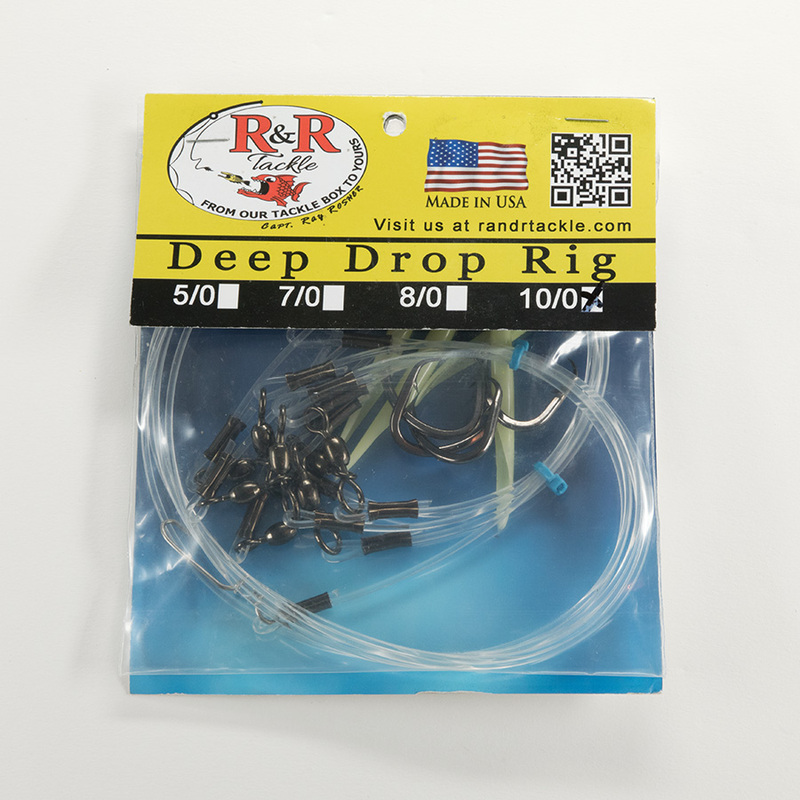 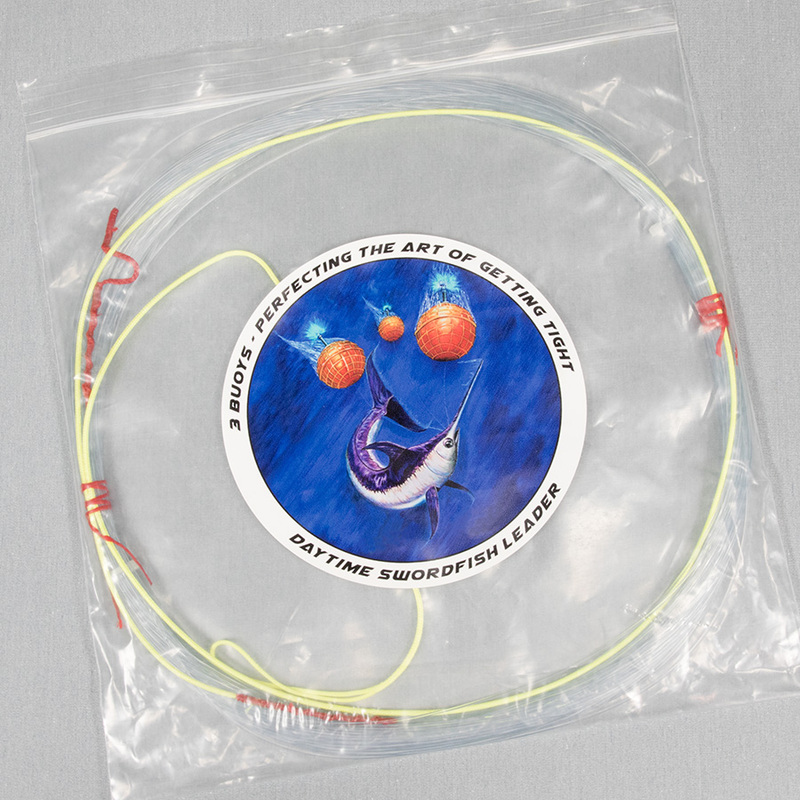 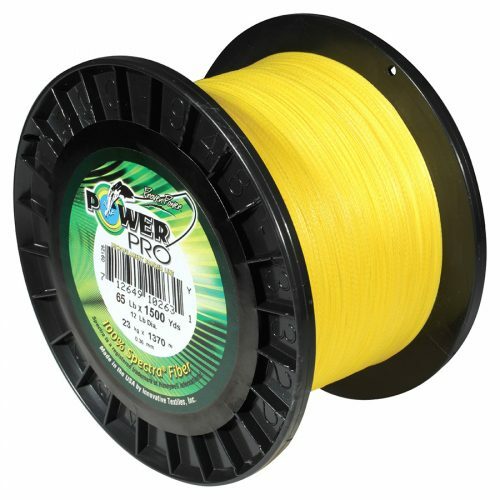 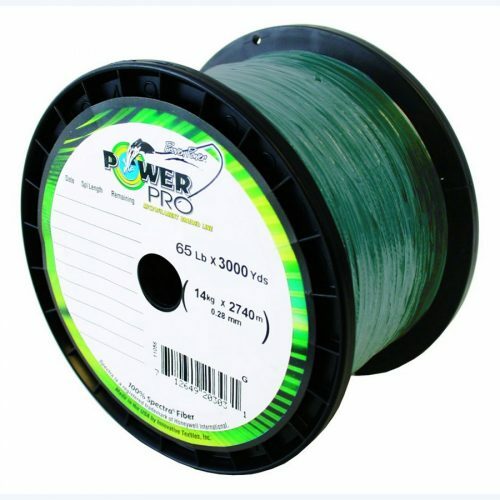 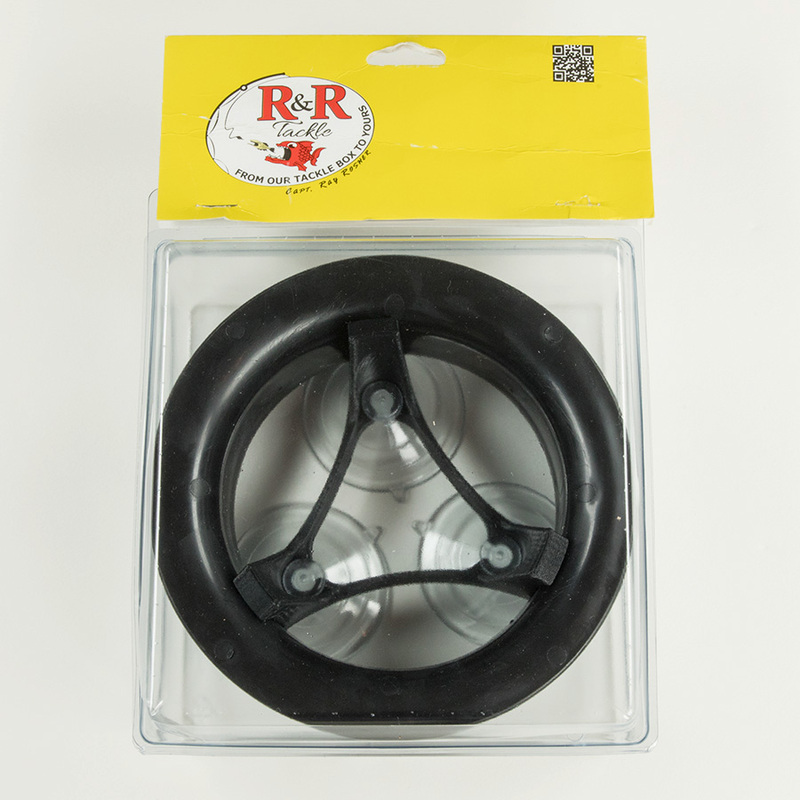 This revolutionary leader wire stretches and recovers to set hooks and prevent bite-offs. 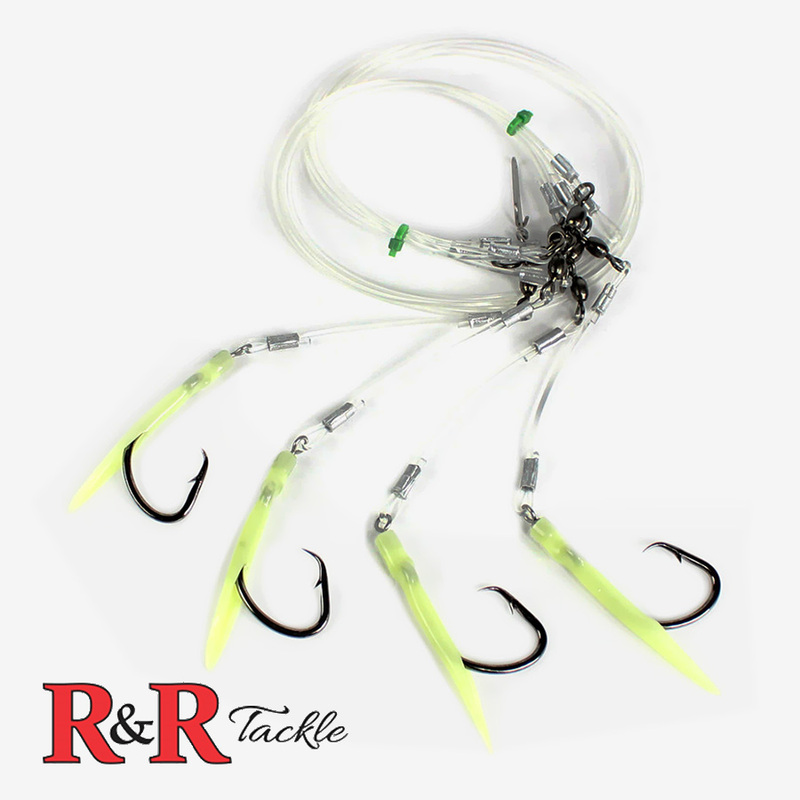 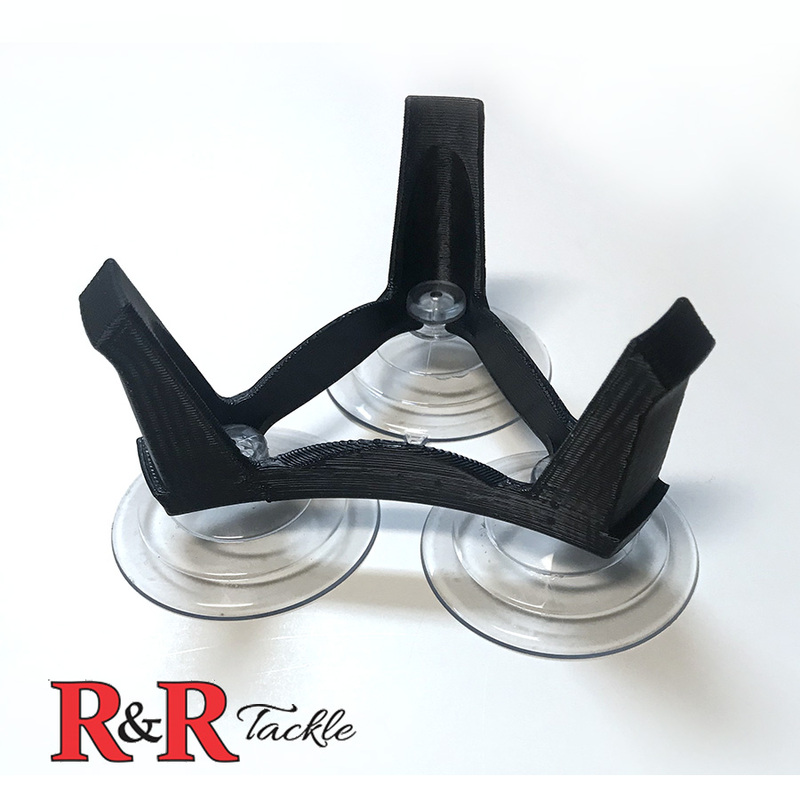 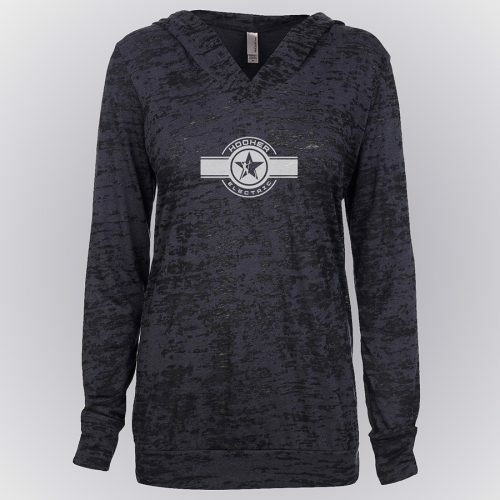 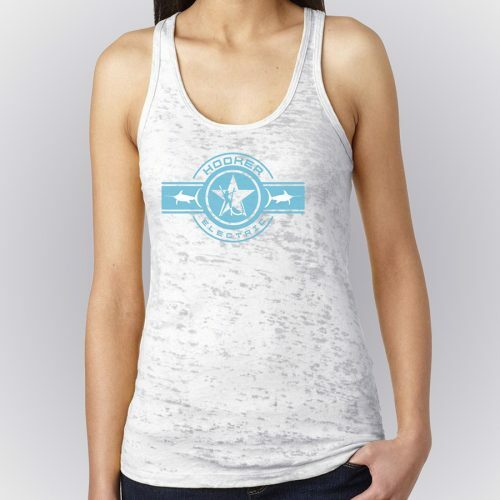 The perfect formula of Nickel and Titanium alloys creates a superelastic property which allows a fish to apply an enormous bite. 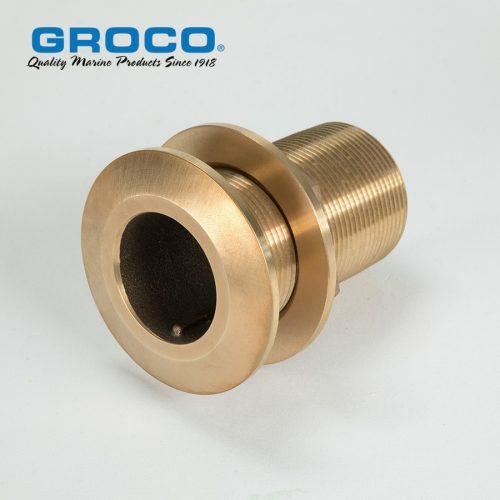 The line is also manufactured to stay straight because we straight anneal the wire through a complex annealing process. 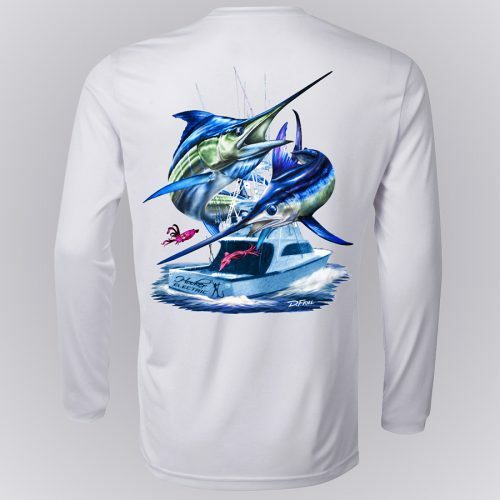 The smoke-black finish hides beneath the water ready to capture Barracuda, King Mackerel, Wahoo, and other toothy big game fish. 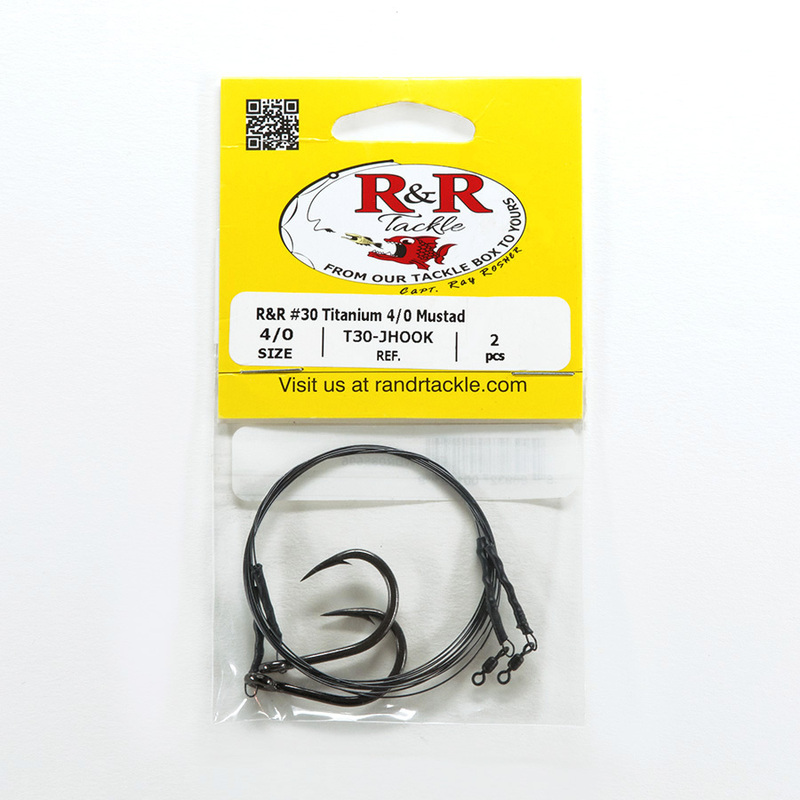 The technologically advanced nickel titanium alloy delivers dramatic kink resistance and flexibility. 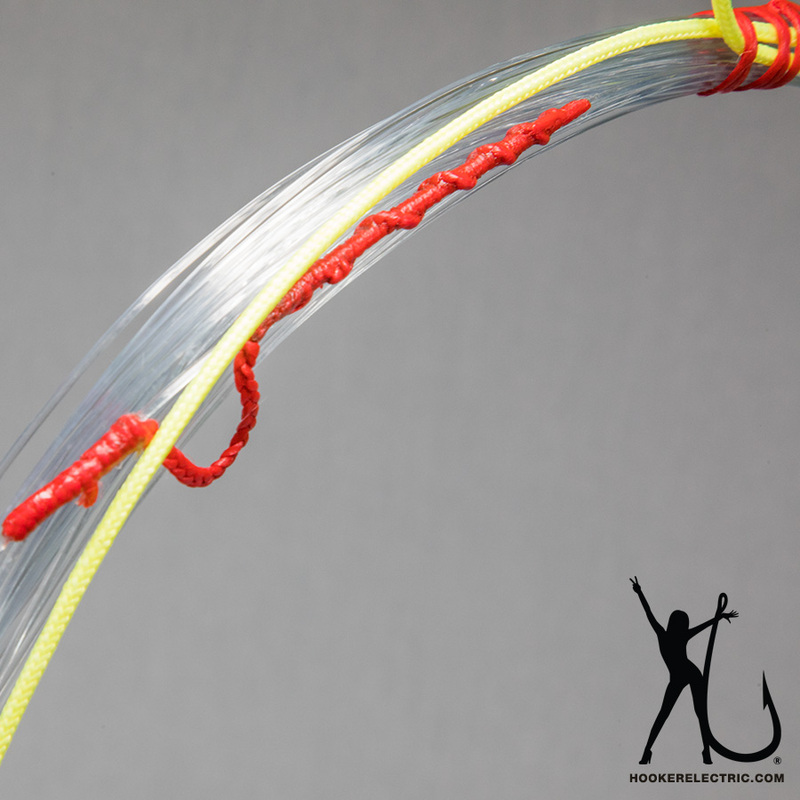 No more haywire twisting. 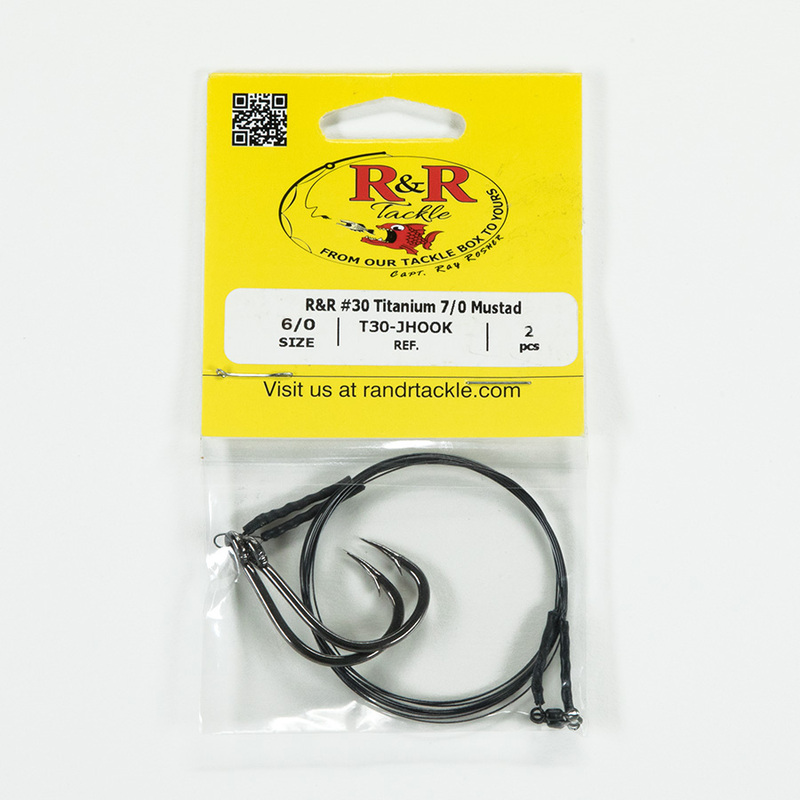 You can tie Titanium Tooth Proof to bait and line using the Clinch and Albright knots. 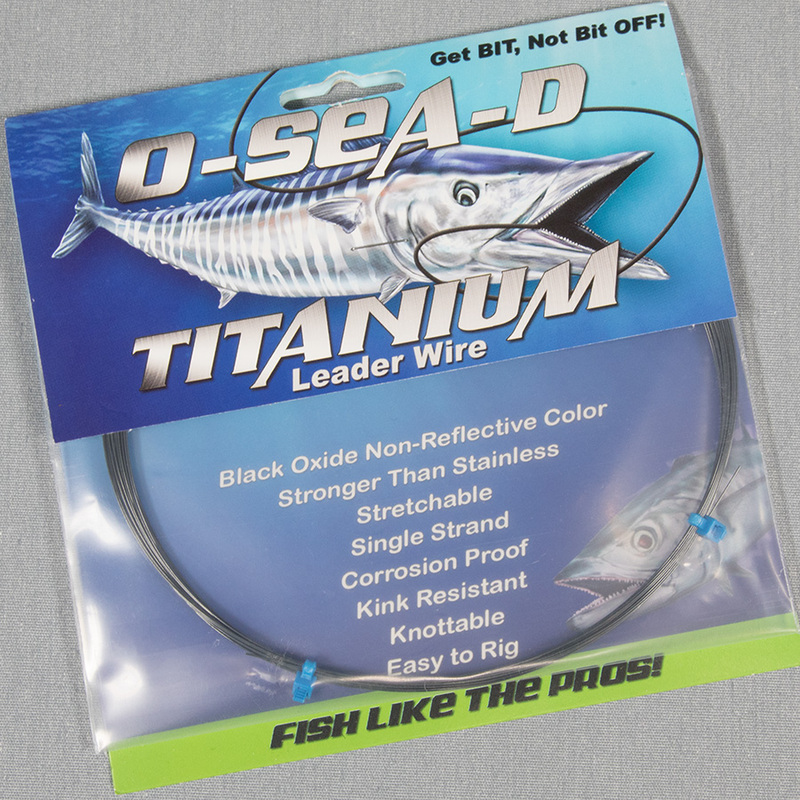 O-SEA-D’s special blend of Titanium combines unequaled corrosion resistance and tremendous strength.